Planet Timbers prides itself on being an environmentally sustainable business, annually salvaging large quantities of demolition timber and turning it into recycled timber flooring through our partnership with a leading local manufacturer. Not to be confused with reclaimed flooring, which has been lifted from existing floors, recycled flooring is re-milled down from larger recycled or salvaged timbers sourced from all kinds of old buildings and structures. It is then “de-metaled” and machined with the precision of new floorboards. 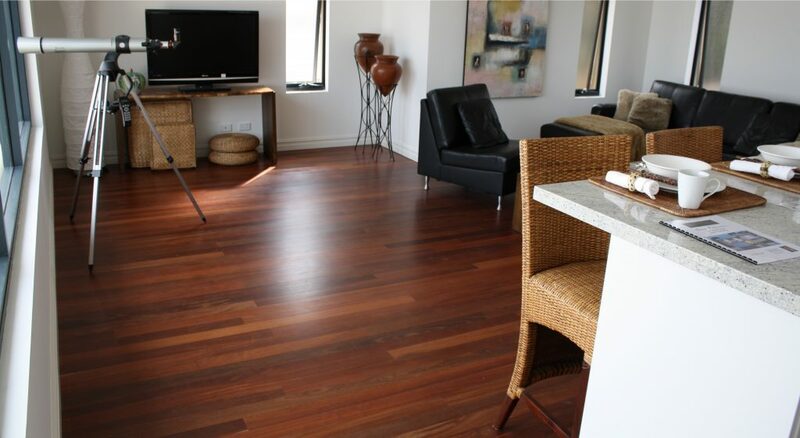 At Planet Timbers we carry recycled Jarrah and Karri, both available in 80mm, 83mm, 105mm and 130mm wide boards. In addition to the obvious environmental advantages of using recycled flooring, the physical and aesthetic aspects shine, with generally long lengths featuring both natural and manmade features. An added benefit of recycled flooring is that due to age it’s notably harder and more stable than new timbers. Our range of recycled flooring is sold as a mixed, run of mill grade. As well as natural features such as knots, gum vein, insect markings, check splits and black spec allowable by Australian Standards, our recycled products may also display features such as nail, screw or bolt holes, black marks or discolouration’s from oxidisation, chisel marks and notches. We consider these markings to be an integral attraction of the product. Should you wish to view a sample of our recycled flooring, please visit one of our showrooms located in Myaree and Osborne Park. © 2019 planettimbers.com.au All Rights Reserved.